Dahlin Mesake is a 6-foot-2 205 pound outside linebacker from Las Vegas (Class of 2020) who got his first D1 offer (from BYU) nearly a year ago. Since then his recruitment has started to blow up and he has seen recruiting interest from Florida, Georgia, LSU, Ole Miss, Oregon, and many others. 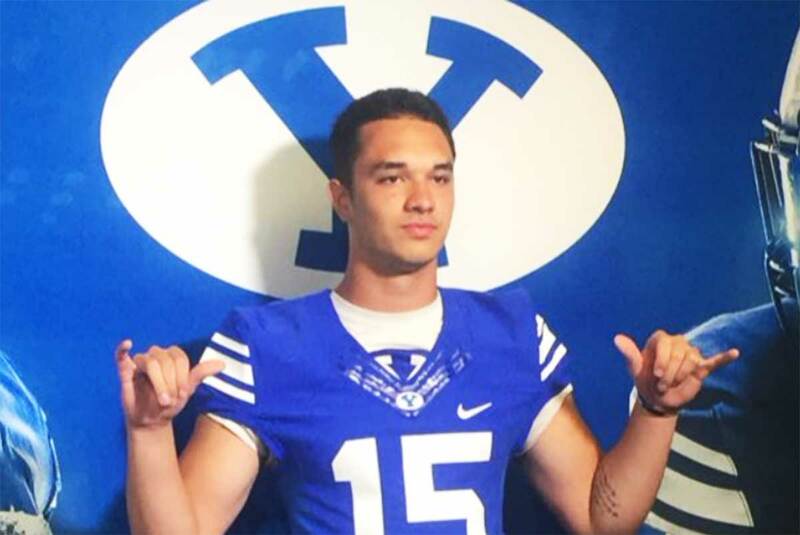 He accepted BYU’s offer last summer to very little fanfare and has pretty much stayed under-the-radar regarding his commitment ever since. However, with a recent flurry of on-campus visits from his Las Vegas friends and teammates Mesake has become more vocal about his commitment, hoping to persuade his friends and some of the nation’s top talent to come with him to Provo. Update (6/8/18): Mesake’s offer list now shows BYU, Florida, LSU, Mississippi State, Missouri, Oregon, Oregon State, UCF, and Washington. Class: 2020 HT/WT: 6’3”, 215 lbs. Mesake: BYU was an easy choice for me. I was born in Utah and raised a BYU fan… plus I fit in with the defense. I’ll be close to family and I’m excited about the fans, they’re the best in the nation. BYU Insider: What current or former BYU player do you seek to emulate on the field? Mesake: I love Fred Warner. Coach Sitake tells me I have the potential to be the next Fred. Mesake: LSU, Florida, USC, Washington, Mississippi State all have shown love, just to name a few. 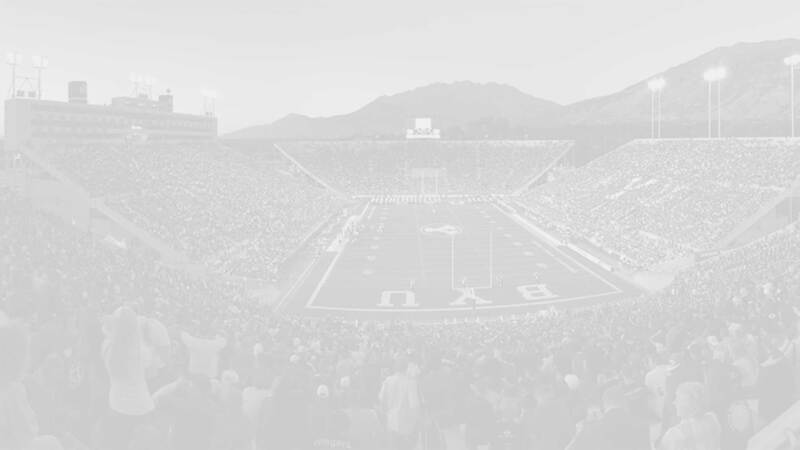 BYU Insider: What is your greatest accomplishment on the field? Mesake: Winning defensive MVP at Liberty. Mesake: I’m 100% committed to BYU and can’t wait to play for the Cougars!